NWCC announces Elgin as a new full member to the NWCC in 2017. 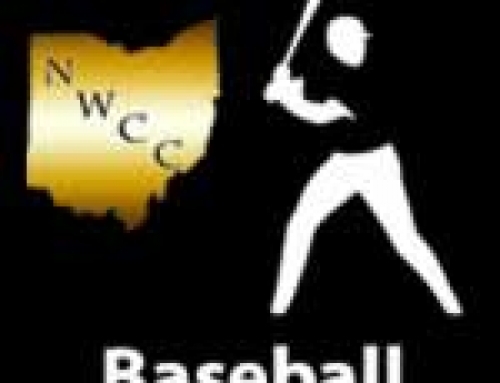 – NWCCSports.com | The Official Site of the Northwest Central Conference for NWCC news, NWCC scores and more. NWCC announces Elgin as a new full member to the NWCC in 2017. 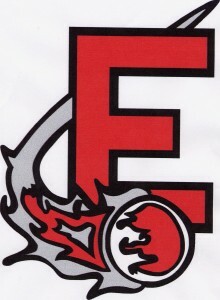 As of August 2017, Elgin will be a full member of the NWCC. The 2016 football season will be the last season of football for Ft. Loramie. As of 2017, the NWCC will no longer have any football only schools. 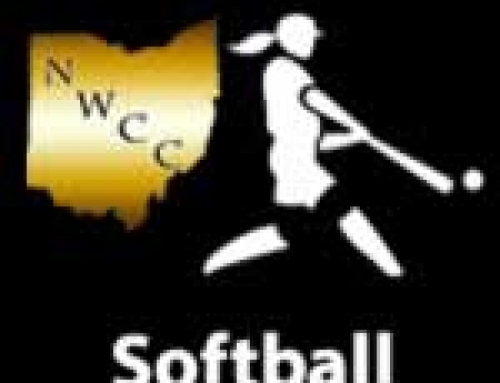 By admin|2015-12-12T12:18:52-04:00December 12th, 2015|News, NWCC|Comments Off on NWCC announces Elgin as a new full member to the NWCC in 2017.